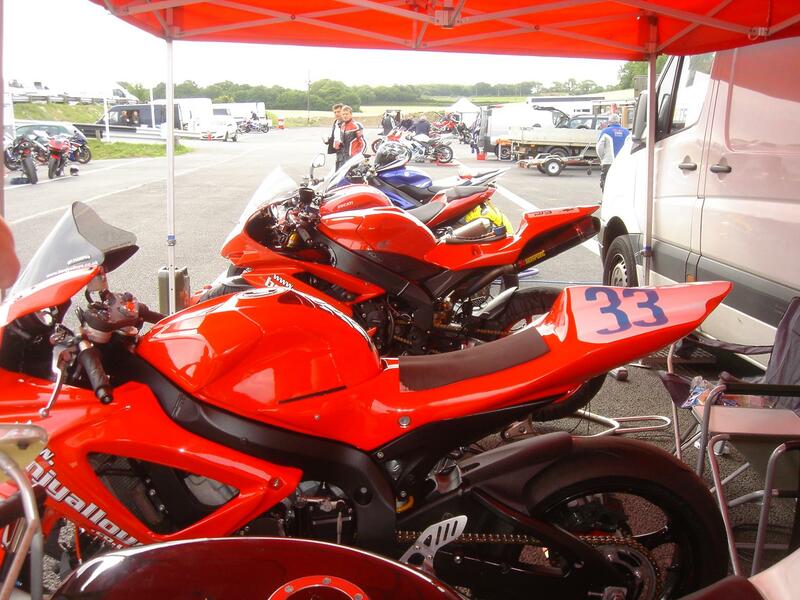 It’s been a busy few months racing my R1 in the MRO Powerbike Championship. I’ve had a few good results, like a pair of 4th places at Snetterton at the beginning of the month, but a couple of howlers, like last weekend at the Oulton round where I finished 12th and 14th. I’m not sure what it is about Oulton, I love the track but can’t seem to click with it. 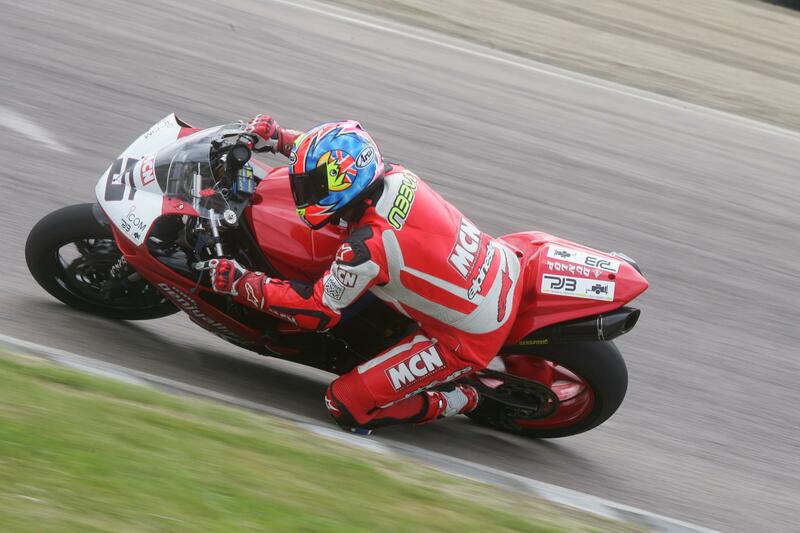 I went slower than I did when I rode the R1 Cup bike there last year, and that was a lower spec machine. Still, I got out in one piece, which is always a bonus there. I need someone to show me round the track, I think and to help me with bike set-up. 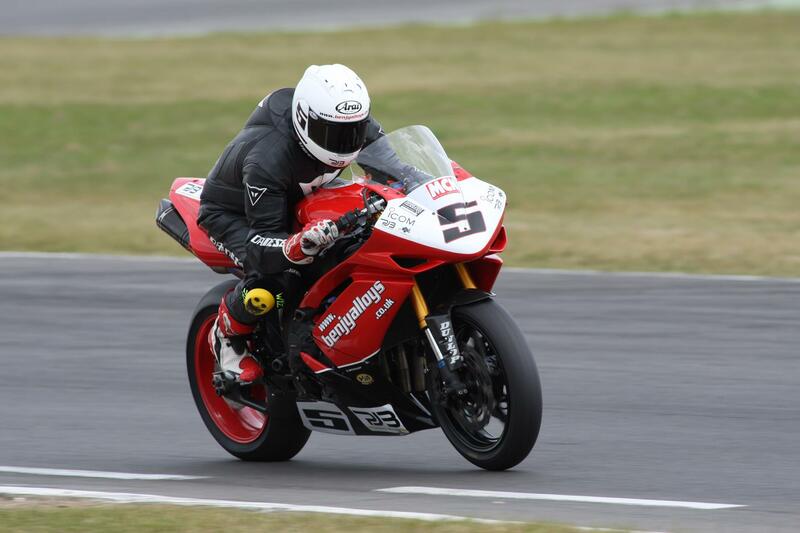 My bike and the Dunlop Ntech slicks were far better than me last weekend, that’s for sure. My little brother Ben did his first ever Powerbike race at Oulton on his Suzuki GSX-R750. 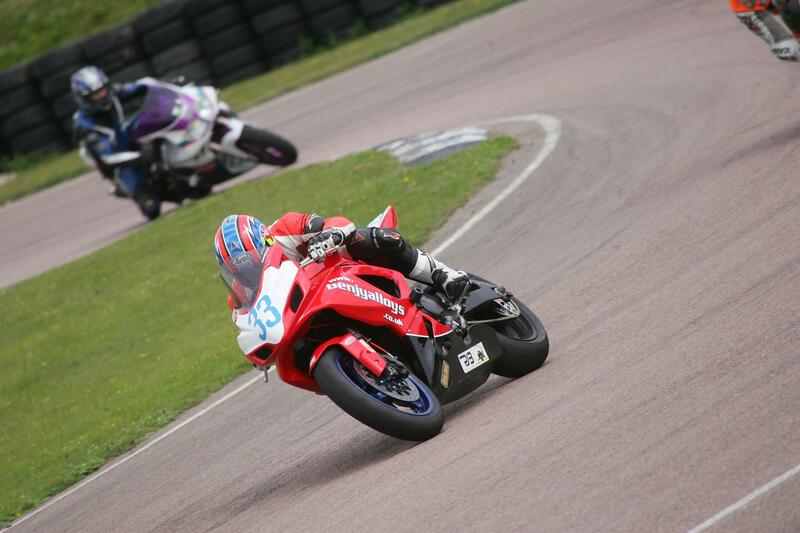 He’s only just started racing and has done two Bemsee Rookie rounds, both at Snetterton. The little bugger scored a couple of wins in the 1000s class last time out. He’s obviously the talented one of the family. He threw himself at the deep end at Oulton by entering the Powerbikes. His eyes were on stalks each time he came in from a session, due to the wild nature of the track, and the pace of the field. He got a couple of solid finishes and went home happy. I must admit to being a bit worried about him, as I was in the same race and couldn’t keep an eye on him. I’m still experimenting with the Bazzaz traction control system I’ve got plugged into my bike (as featured in MCN this week). I ended up turning it off at Oulton as it kicks in every time I accelerate out of a corner and it slows me down. The trick is to pick up the throttle much earlier than you would normally and ‘lean’ on the traction control, but I’m not brave enough yet. 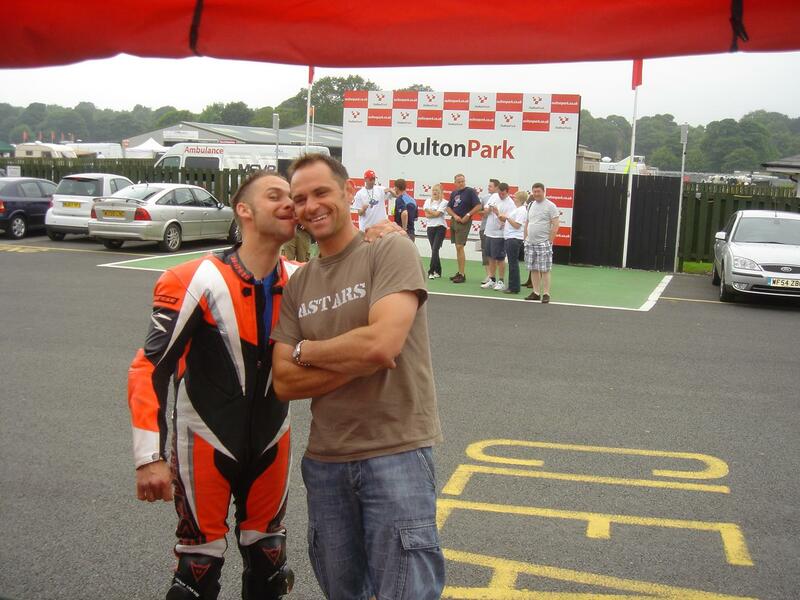 We ended up sharing Oulton practice and the race with 600s, which I hate. The 1000s are fast on the straights and the 600s better in the corners. It can get a bit hairy about to turn into a corner and have a screaming R6 stuff you up the inside, only for it to hold you up again as the track opens up. It was the same when I raced 600s in the early 90s, and they used to let 250 GP bikes in with us. I think 1000s should race with 1000s, and 600s with 600s, to stop everyone getting frustrated with each other. And finally, I did a trackday at Lydden Hill circuit the other day. It’s my old ‘local’ track from when I lived in Ramsgate, and we’ll be racing there later in the year in the Lord of Lydden. The circuit has new management and they’ve transformed the place. The pits are now all Tarmac, and there are plenty of power points, more than you can say for Cadwell and Oulton. The track is super-grippy in the dry and despite being on the small side for an R1, still great fun. They do bike trackdays there every month. Check out their website: www.lyddenracecircuit.co.uk.